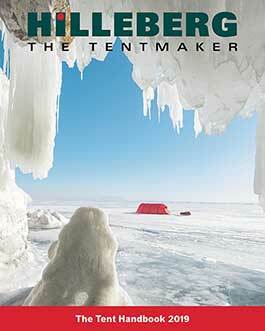 We are often asked how tall people will fit into various Hilleberg tents, and which models are the best choices. In this video, our own tall (6'6" or 2m) employee, Jon, shows you how he fits in some of our different tents and talks about how to choose the right model or models for you. He also shares tips that make his taller-in-a-tent life easier.